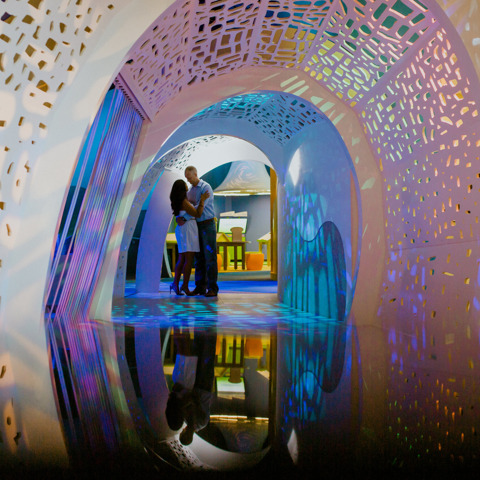 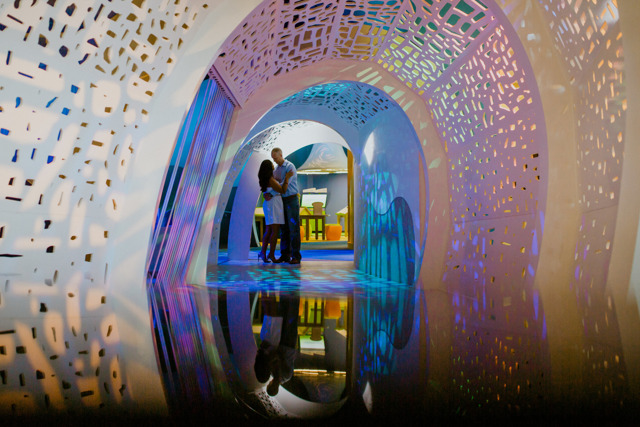 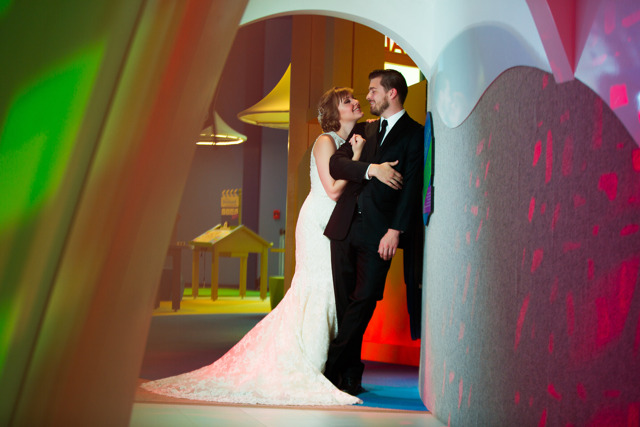 BOOK YOUR BIG DAY AT THE DOSEUM! 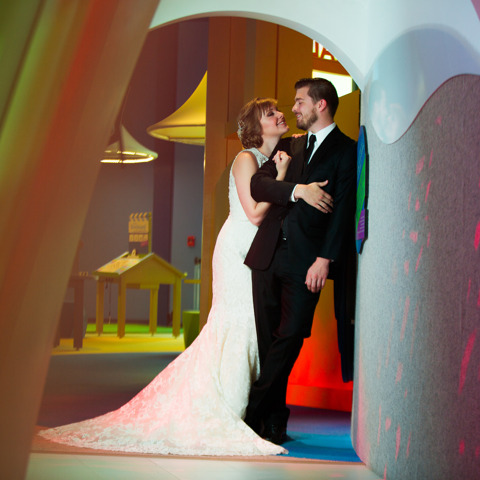 Celebrate the most important day of your lives in a magical, whimsical wonderland! 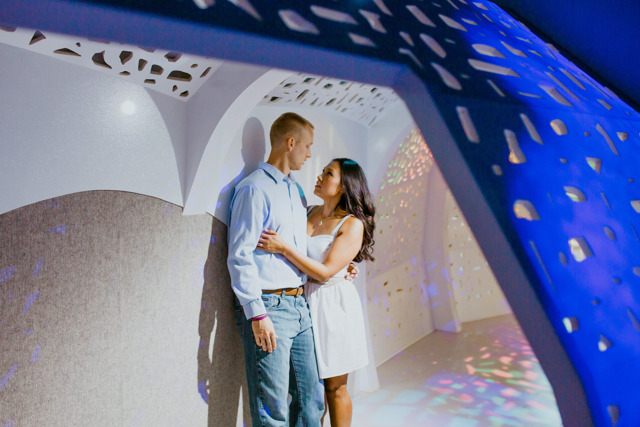 It's an unforgettable place to say, "I Do!" 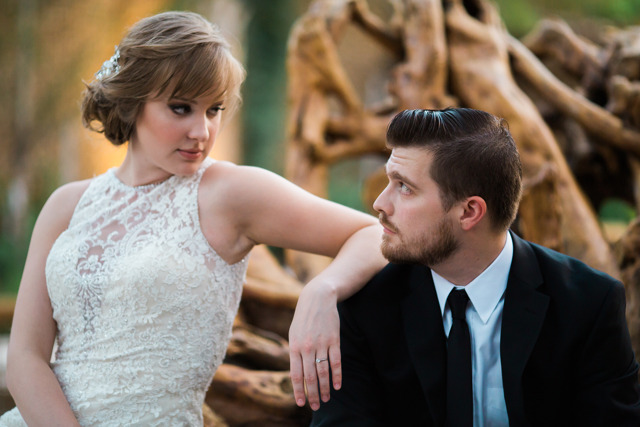 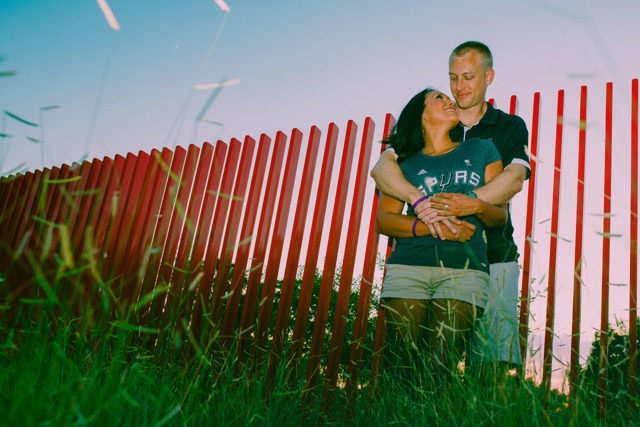 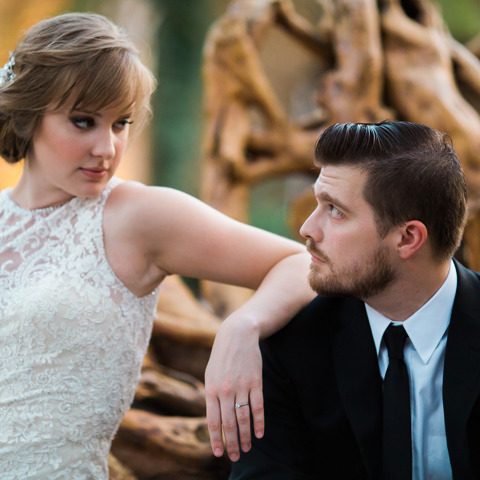 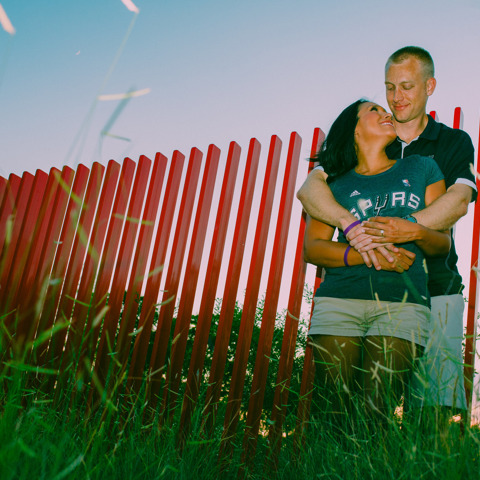 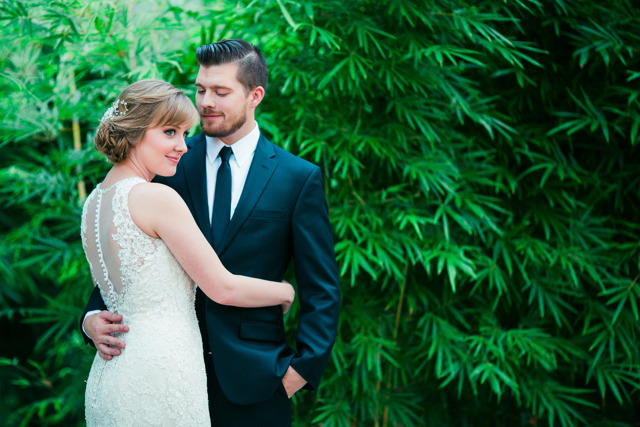 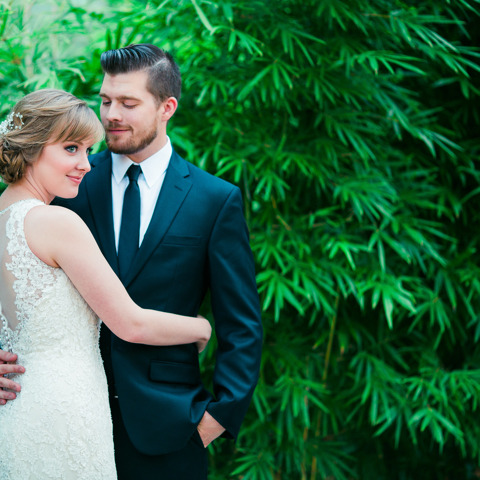 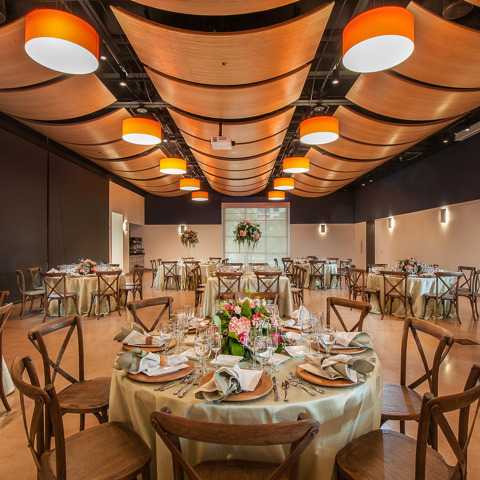 Infuse your wedding day with whimsy at San Antonio's most elegant venue for creative couples. 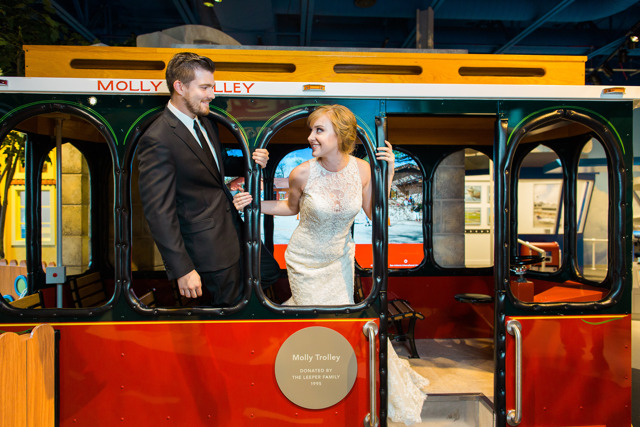 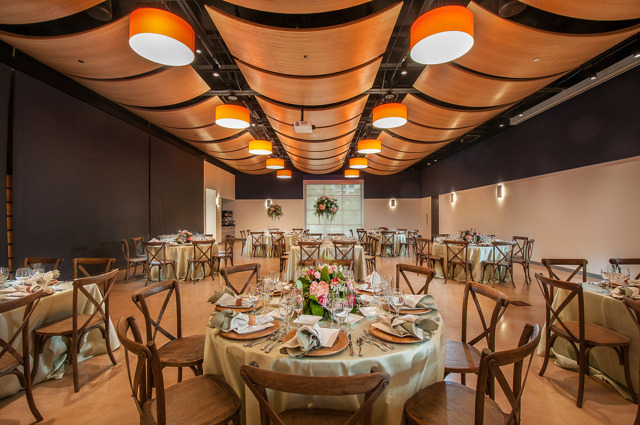 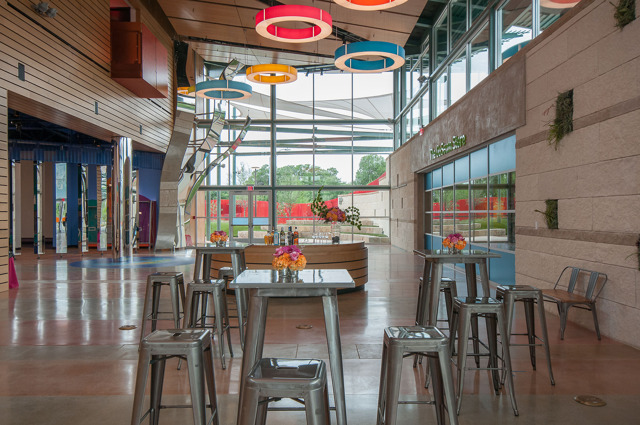 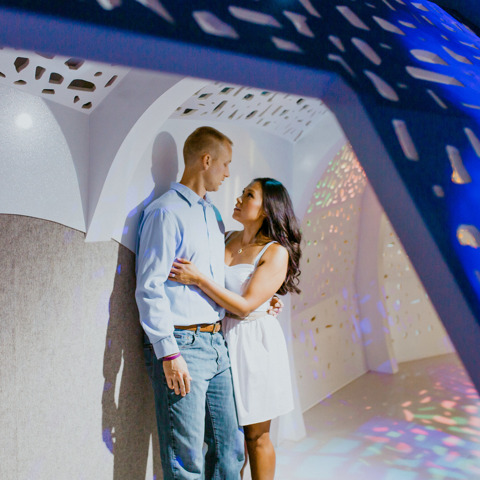 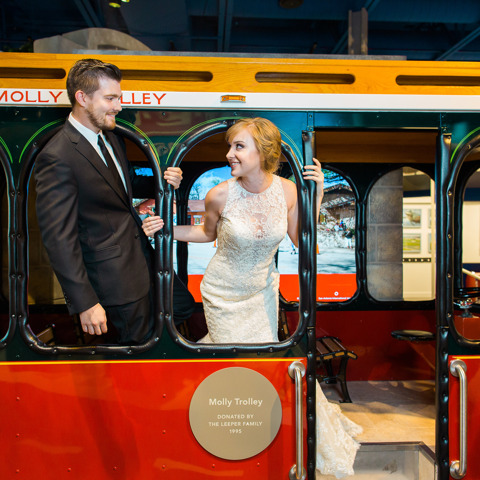 The DoSeum's one-of-a-kind features--including a treehouse, natural foundation, and airy open spaces--combine to create an elegant and joyful environment for your special day. 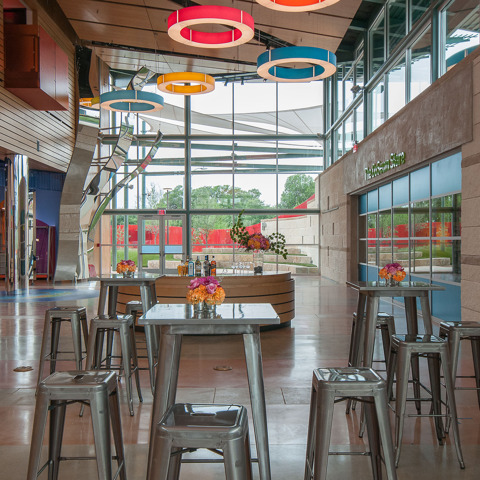 Based on the museum business hours, rentals cannot start before 6:00 pm.